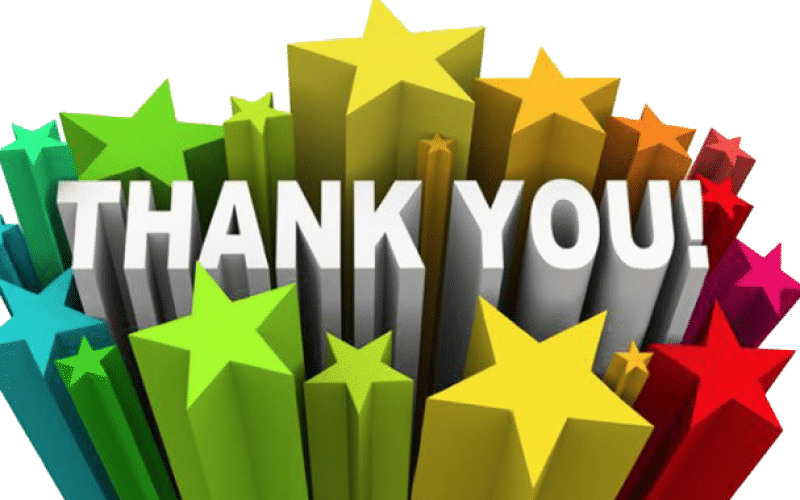 A big ‘thank you’ to the hundreds of residents who’ve shown their support for ADD during this crucial time – especially those who’ve registered objections to the Local Plan during the recent consultation period and contributed to our fighting fund. We know that many supporters found the Eastleigh Borough Council (EBC) website incredibly frustrating, with an estimated 500 people unable to log their comments at one stage. We really appreciate the patience and perseverance of all those who persisted until they were successful. Links to ADD’s response to the consultation, which like everyone else’s will be sent to the planning inspector, are below. You’ll see that it’s wide-ranging and extensive, and draws on the evidence of an impressive array of consultants and other experts, all pulled together by our planning consultant and planning barrister. It has been incredibly hard work, much of it carried out by unpaid volunteers. However, it has left us even more convinced that there are big gaps, inaccuracies and contradictions in EBC’s evidence base, as well as serious flaws in their processes. We can demonstrate there are better, less destructive ways to meet Eastleigh’s housing targets. The current Local Plan will do virtually nothing to help local people find homes. It will, though, mean handsome profits for the developers – £250 million according to an EBC study. In short, we are buoyed by the tremendous and growing level of local support and the strength of our case – and the realisation that we can win this battle. Our main focus now is on the planning inquiry itself, likely to be next summer. The progress we have made so far has been possible only thanks to the generosity of the public. Without your donations we could never have engaged the professional support that has been so essential to our work. The studies they have produced are below; you’ll see they are of the highest quality. We still need approximately £35,000 to reach our target of £100,000, so please, please continue to help us financially if you possibly can. It will enable us to continue to employ the legal, planning, transport and environmental expertise necessary to present our arguments in the most effective way possible. To donate, click here. We know it’s a lot to ask, but it’s a small sacrifice to make for the future environment and quality of life of this very special part of Hampshire.